Unlike that of Valve’s popular puzzler, Portal, Soli’s ability to tear through the very fabrics of reality is not restricted to transportation. I mean, that is how it will likely be used quite often, as changing a large gap ahead to a solid dirt path, for example, is without a doubt going to come in handy. But who knows what might lie hidden in these alternate realities? Rather sinister creatures, as it turns out, based on the trailer below. Oh boy. During the annual celebration of The Guardian, the World of Vaiya is attacked by mysterious evil forces. A few wizards manage to escape the attack but the world is now corrupted and packed with malevolent creations. No guts no glory, however, and seeing how it is up to Soli to find out who (or what) has “ravaged his world”, there shall truly be no rest for the wicked. I wonder if we’ll also get to discover just how he came upon this here magical portal summoning ability before the credits roll on this upcoming adventure? Probably not. Still looking forward to seeing just what lies behind the looking glass within those alternate realities, though. 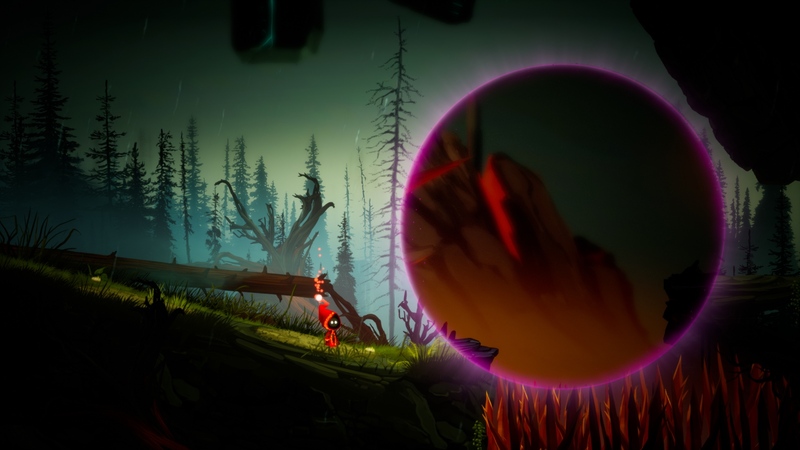 Unbound: Worlds Apart will be on Steam “soon”, with a Kickstarter planned for May 7th, 2019.